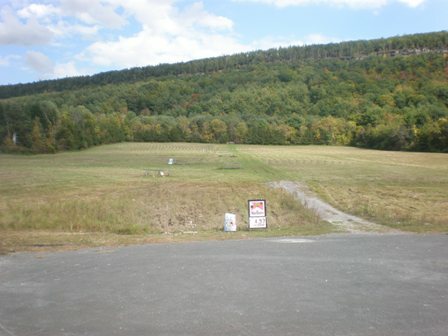 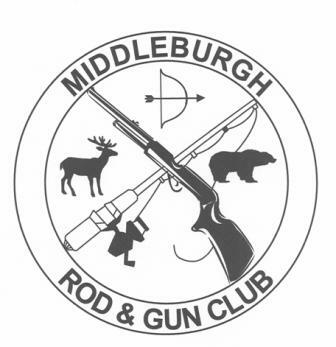 As per the Club bylaws, only the new pistol range behind the meeting room can be used at the same time as ONE of the other outdoor ranges, with the exception of the NYS Hunter Safety Course. 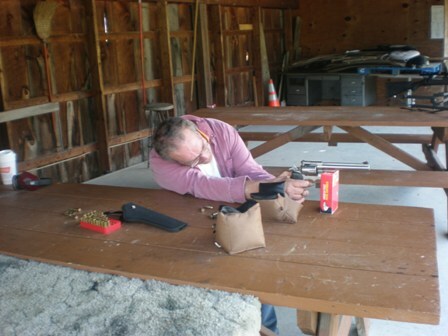 Due to safety concerns only pistols up to .40 caliber are allowed, with the exception of .45ACP which is also allowed. 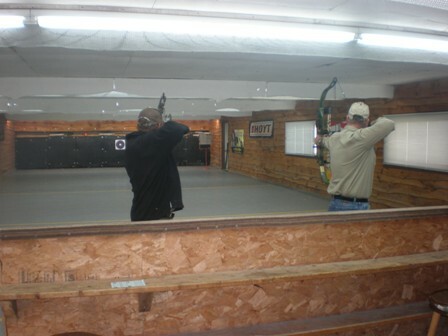 CROSSBOWS ARE NOT ALLOWED IN THE INDOOR ARCHERY RANGE, NOR ARE ANY FIREARMS!!! 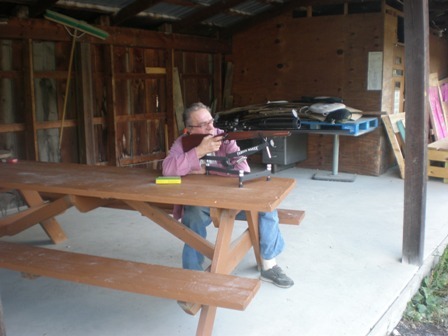 Trap range is open Friday nights during the summer, and for special events.